Hey all! Back in 2010 I had a blog post about country singer Ace Balch (who later became Ace Ball), the Pueblo disc jockey, who made quite a name for himself as a West Texas country singer and radio host, before moving to Colorado. So I'm going through some items, purchased last year, and discovered several reel-to-reel tapes and items from Ace Ball's estate. I hadn't had a chance to dub these off, until now. 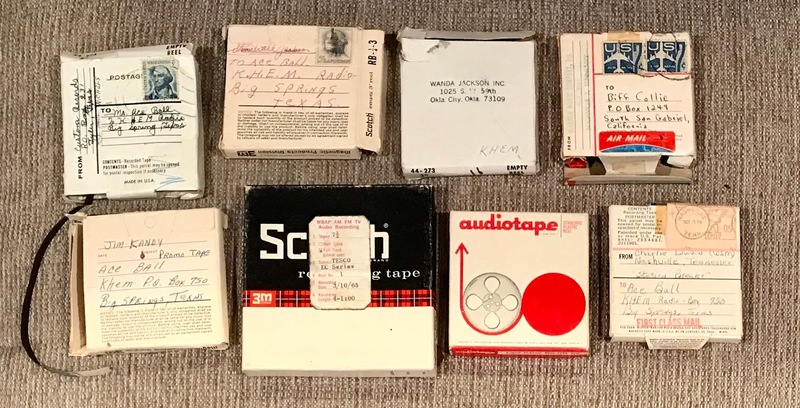 WOW, what a great cache of pre-Pueblo Ace audio! There are some fantastic West Texas radio station IDs and PSAs from country singers Wanda Jackson, Freddie Hart, Pete Drake, and Jim Kandy, but the one that stands out is this KHEM-Big Spring air check (year unknown), with Ace performing a song, PLUS a fantastic mention of Country Music Month, from Charlie Louvin! 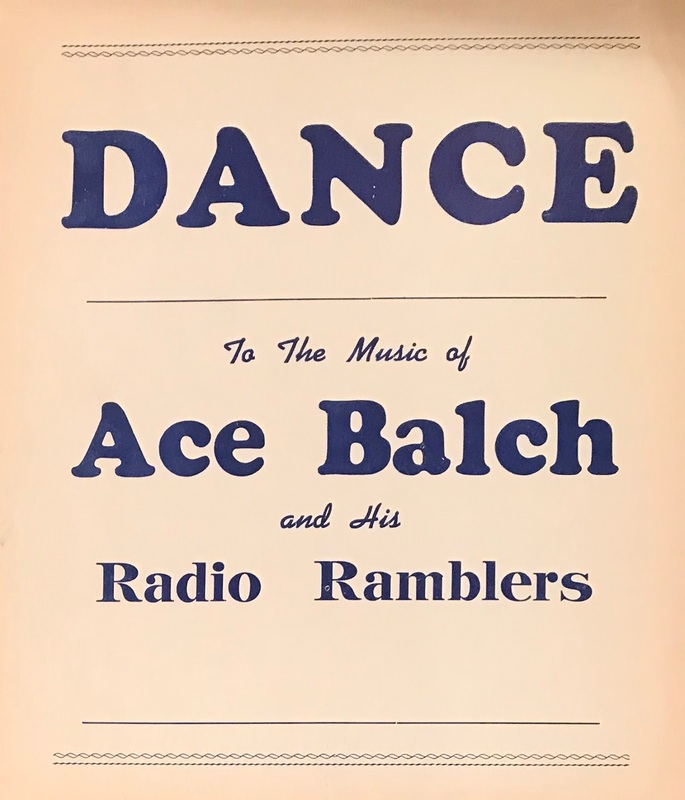 Ace was a disc jockey at KDAV in Lubbock and KERB, in Kermit, before moving on to KHEM, in Big Spring, in the late 1950s. He was a fixture on West Texas radio, until 1968, when he moved to Colorado (most of this info is in the previous story).